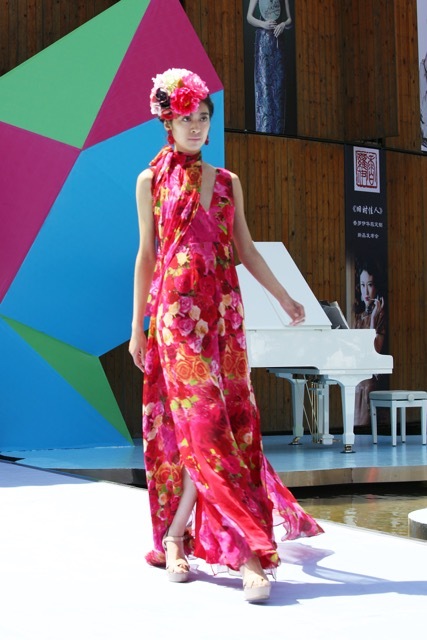 On Friday 13th 2016, local South Australian designer Cristina Tridente showcased her couture+love+madness Spring Summer 2016 Collection, Lady Camellia at the 16th annual Qingdao International Fashion Festival in Qingdao, China. The major city of Qingdao in the Shandong Provence, China, boasts a population of more than 13 million people. As of 2016, Qingdao’s Province Shandong has maintained a 30 year long Sister State relationship with South Australia, an important relationship for both cities. 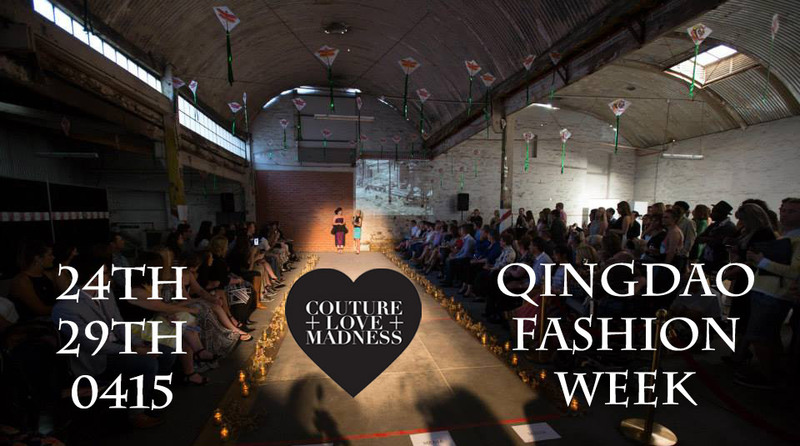 In 2015, couture+love+madness was the first Australian label to be invited to showcase at the Festival. This was the first international runway for couture+love+madness. couture+love+madness’ Lady Camellia range is a romantic, whimsical collection that takes inspiration from Cristina’s recent travels through China, India and South East Asia. The camellia flower was a big inspiration for the collection; it’s one of Cristina’s favourite flowers. The textures of the fabrics play a big part in the designs for this collection. All chosen fabrics are very textured; from laser-cut love hearts to luxurious digitally printed silks, hand embroidered Czechoslovakian crystals and embroidered waistbands. 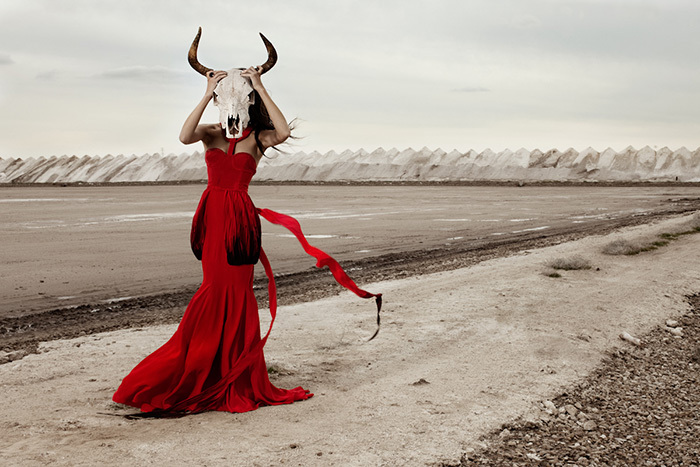 It takes a less structured approach from the previous Silk Road Collection, with the focus on flowing silhouettes. 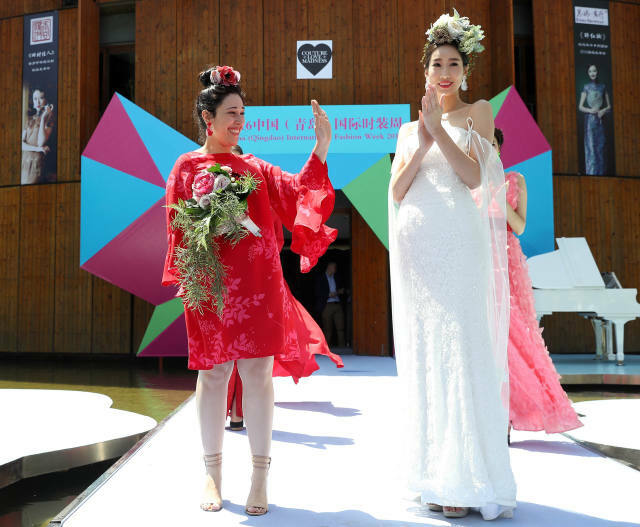 Cristina attracted much media attention with her collection in Qingdao, appearing on Qingdao TV1’s the ’Today Show’ as the top story for Friday 13th May. Qingdao TV is viewed by approximately nine million people in Qingdao. 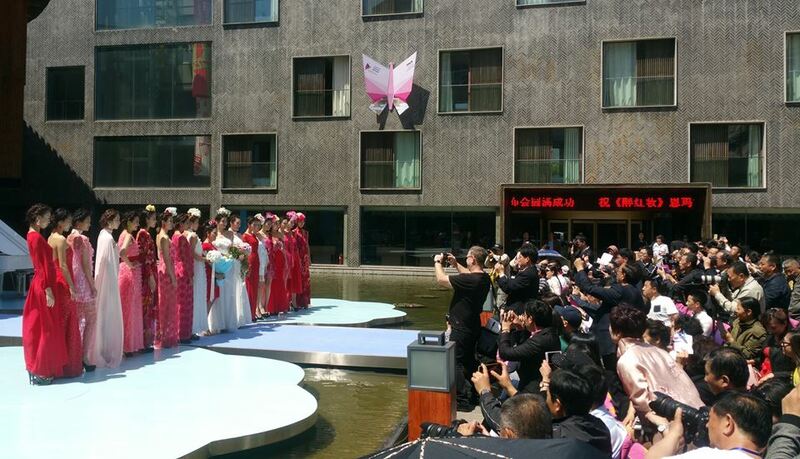 couture+love+madness was also featured as a top story on Xinhua News. The Xinhua News Agency is the official press agency for the People’s Republic of China and boasts the biggest readership of any media agency. The story has been currently viewed more than 550,000 times since Friday 13th May. Cristina has currently started working on her next collection which will be showcased at this year’s Adelaide Fashion Festival from October 19-23 2016.